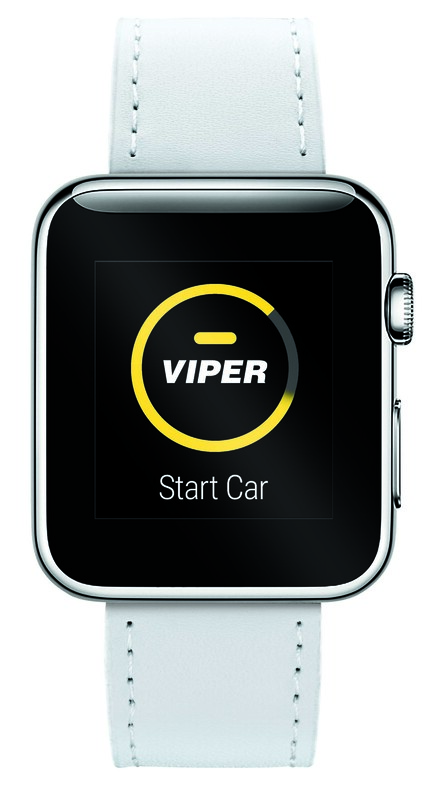 Viper has announced that its Viper SmartStart app will soon integrate with the Apple Watch and Android Wear products. 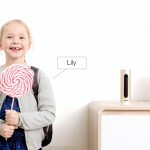 They made the announcement at the 2015 International Consumer Electronics Show (CES) in Las Vegas, Nevada. 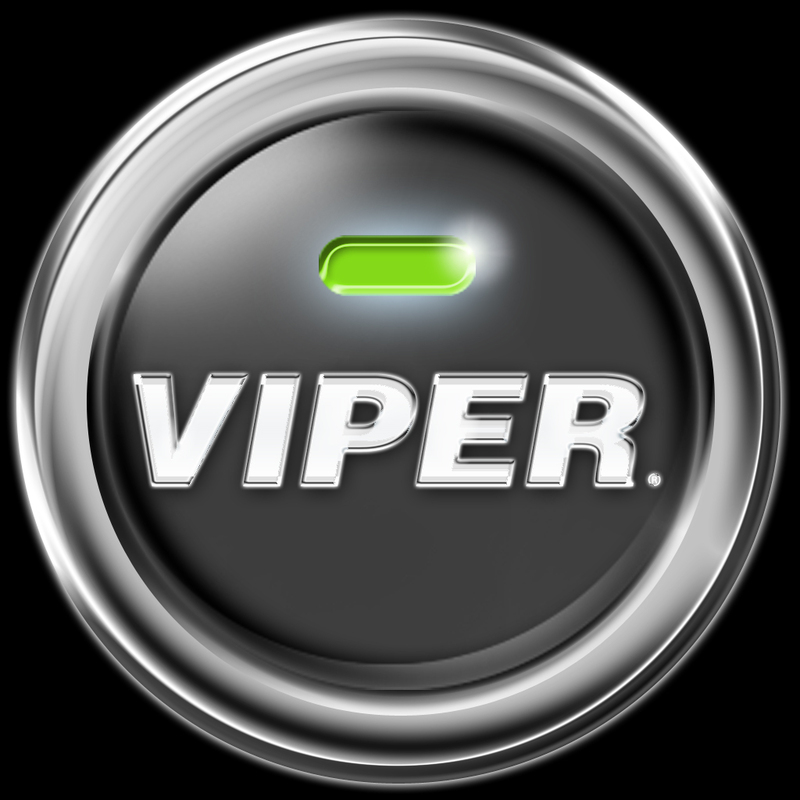 First introduced in 2009, the free Viper SmartStart app gives users the ability to start, lock, unlock, and track their car with their smartphone. The 4.0 update is compatible with all Viper SmartStart hardware. 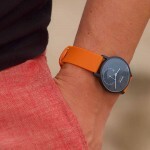 All existing and future Viper SmartStart users who purchase an Apple Watch or Android Wear product will be able to take advantage of the smart watch features at no additional cost. 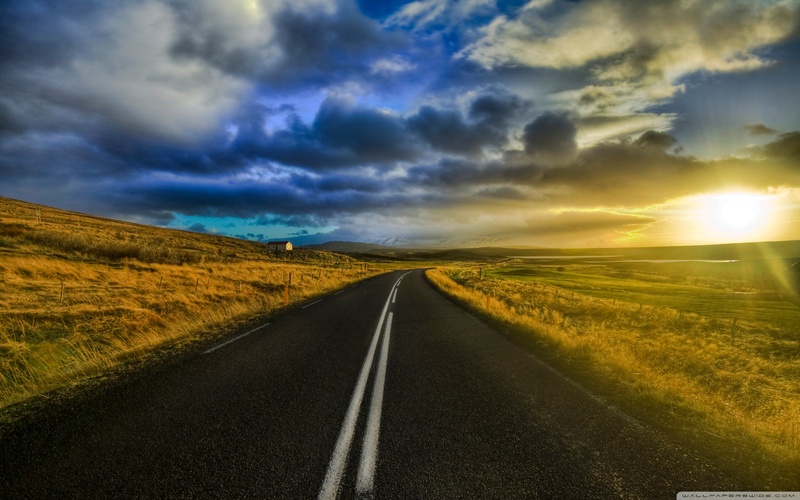 Wearable technology will give Viper SmartStart users the ability to feel connected with their vehicle in an even more accessible and convenient way. Whether people choose to use Viper SmartStart through their smartphone, smart watch or both, the updated Viper SmartStart 4.0 app will enhance their ability to seamlessly communicate with their car. When released later this year, Viper SmartStart 4.0 will feature an updated, more intuitive home screen, which will include interactive overlays to walk customers through how to use the app. Consumers can purchase a Viper system from an authorized dealer or through the company’s website. Pricing starts at $149.99.